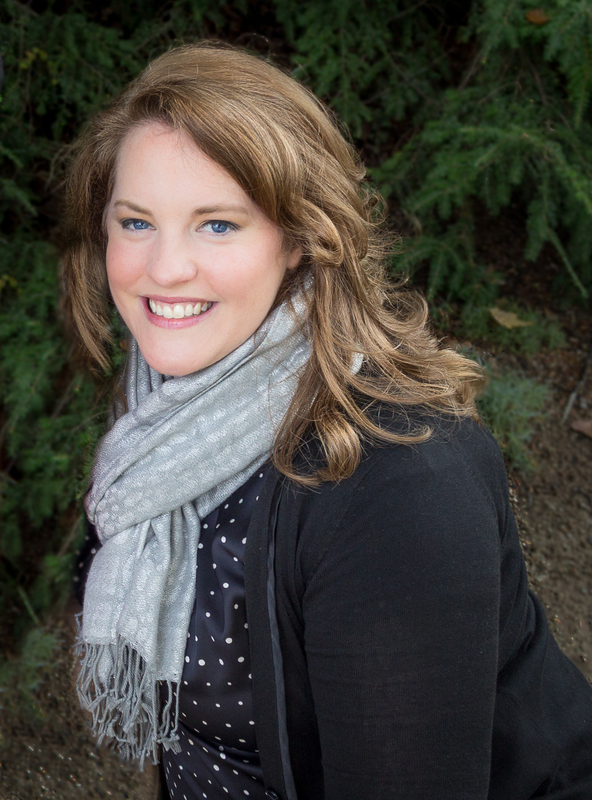 Books from the academic realm can provide both breadth and depth on specific subjects. 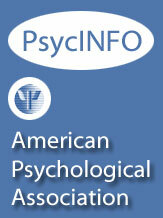 More resources can be found in our library catalog. Check out this list of books from the library catalog and online ebook databases. 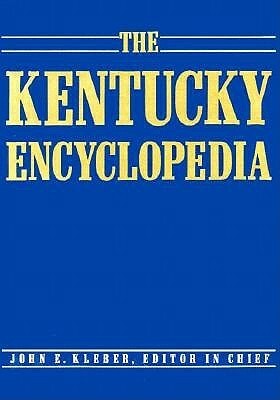 Provides information about noteworthy people, places, institutions, battles, customs, and other subjects in Kentucky history and culture. Online archives from Kentucky colleges, universities, libraries and historical society repositories. Use these resources to discover the story of Lexington, the Bluegrass State, or family tree or cemetery research. Visit the Central Library's Kentucky Room for additional materials and expert assistance. Our collections focus on 20th century Kentucky history, Appalachia, Kentucky writers, agriculture, black history, the history of the University of Kentucky, broadcasting, sports, Kentucky medical history, and the experience of Kentucky war veterans. Since 1851, obituaries in The New York Times have been dominated by white men. 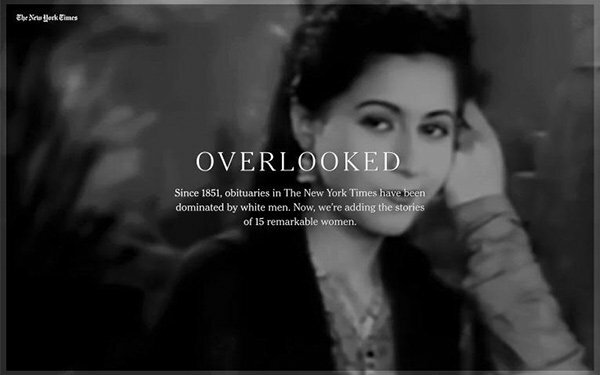 "Overlooked" is a history project telling the stories of other remarkable people who were omitted from the NYTime obit pages. Did you know that your Transy library card allows you to check out items at UK libraries? Thanks to the reciprocity agreement between our libraries, you may check out items, use UK library databases (while on the UK campus), and visit other specialized collections.